We have one of the most professional drum lesson rooms in the Detroit area. Our drum instructors teach rock, metal, jazz, funk, blues and many other styles. Drum language can be complex and our instructors will challenge any drummer with a wide variety of technical exercises designed to improve your speed and comfort. All drummers bring in their favorite drum parts to learn in their lessons and theory is encouraged. 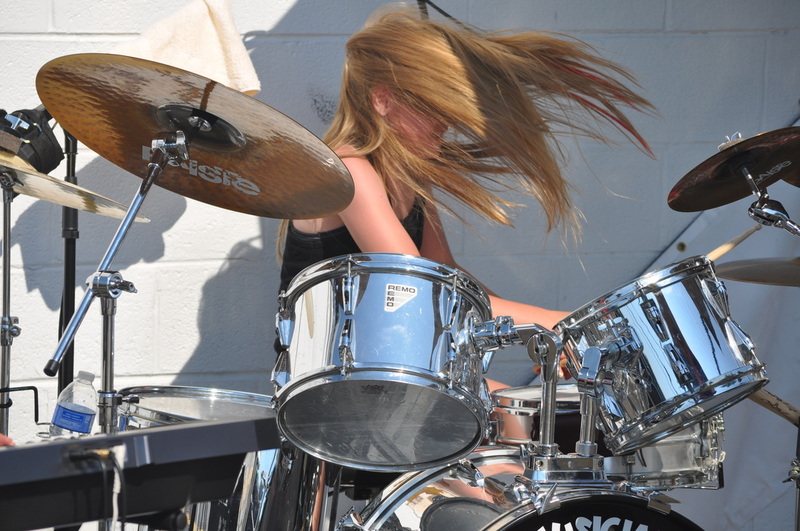 We have many drum students who play in local bands be it in rock clubs or their local churches. You do not have to purchase a drum kit to take lessons. So call today to arrange your first lesson!